Bobby Blanchard runs the Tribune’s social media efforts. 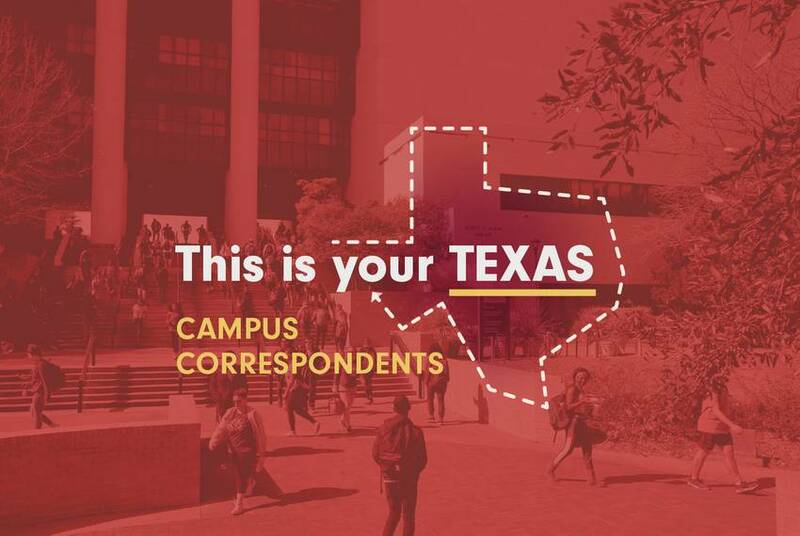 He also spearheads "This Is Your Texas: Campus Correspondents," an online community for college students who want to discuss higher education policy and news. A graduate of UT-Austin, Bobby spent his first year out of college at The Dallas Morning News as a reporting fellow, covering Texas politics and breaking news. He got his start in journalism in the poorly lit basement of The Daily Texan, followed by internships at the Houston Chronicle, KUT News and yes, the Tribune. Born and raised in the Houston area, Bobby is a native Texan. He relies on a steady supply of Tex-Mex and Red Bull to survive. The Texas Tribune is launching a Facebook group to explore higher education news and policy with college students. Wright said he was ultimately overruled by his family. He also acknowledged that it would've been an uphill battle. Texas students are taking the STAAR tests this week. Take our quiz to see how you'd fare. 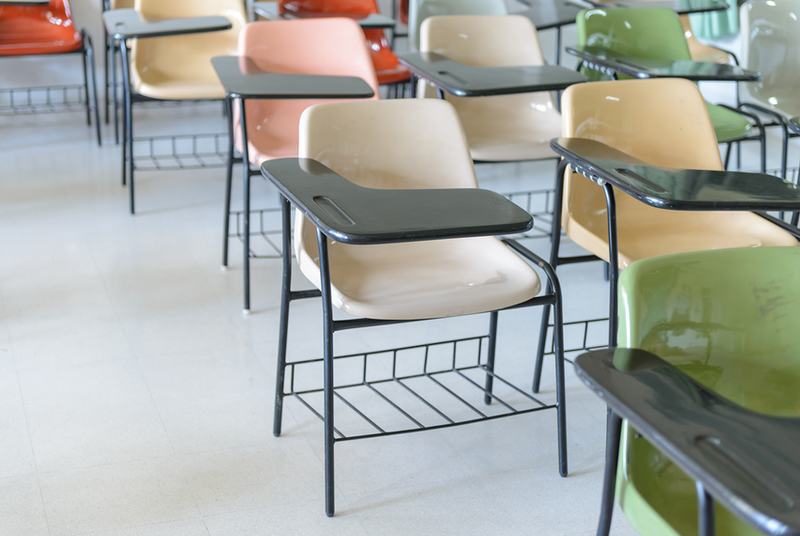 Students across Texas are taking state standardized tests this week. Take some of the tests' most difficult questions to see if you'd pass. 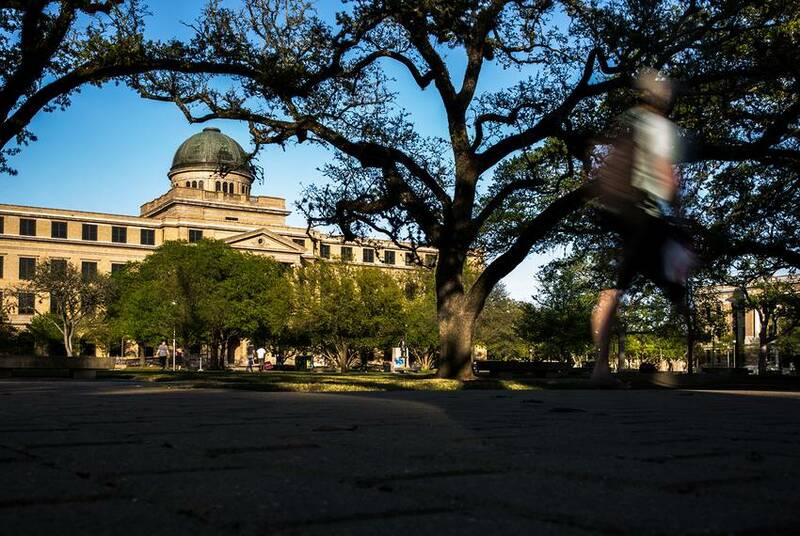 Texas college students: How have rising tuition costs changed the way you live? To plug a growing gap in their finances, students are making lifestyle sacrifices. We want to hear about how tuition has changed the way you live. Authorities have identified the man as Pflugerville resident Mark A. Conditt. They say he died Wednesday in one of his own bomb blasts as they were trying to arrest him. 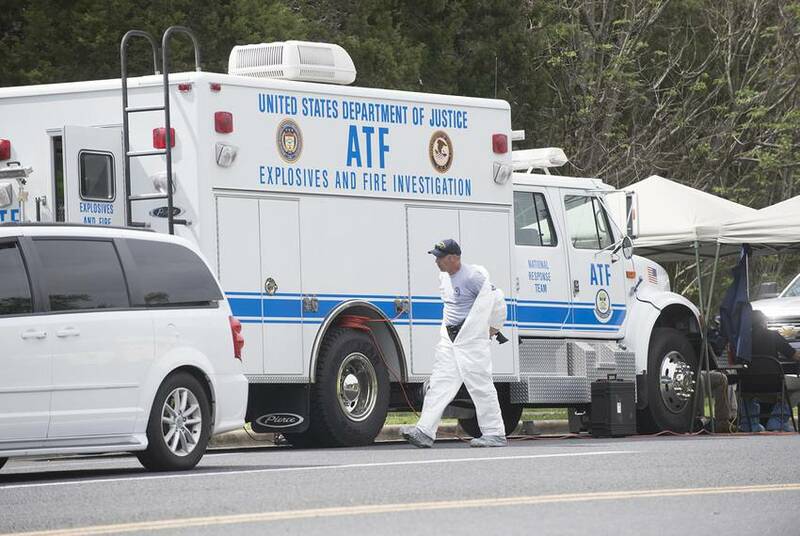 A fifth package has exploded in Texas outside of San Antonio. 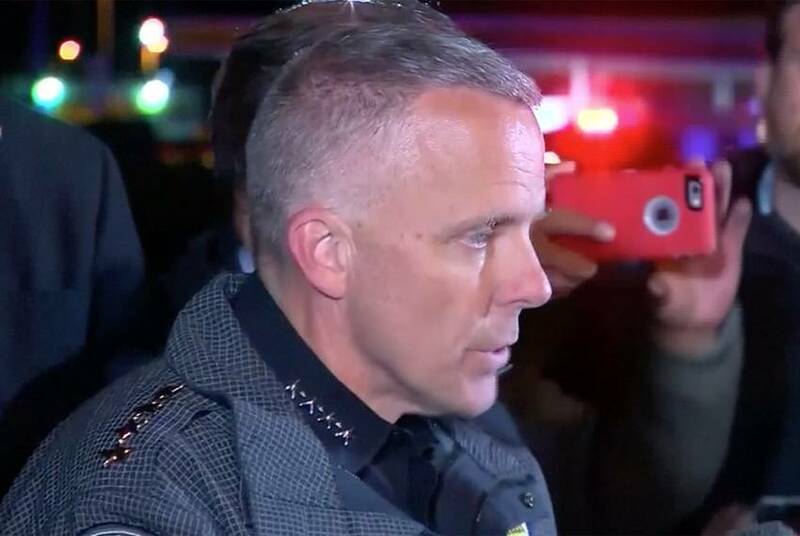 Federal officials say the explosion is likely linked to the "serial bomber" that has been planting packages in Austin. At a time when Texas Republicans are experiencing infighting like never before, The Texas Tribune chatted with the future leaders of the party about where the GOP is headed. 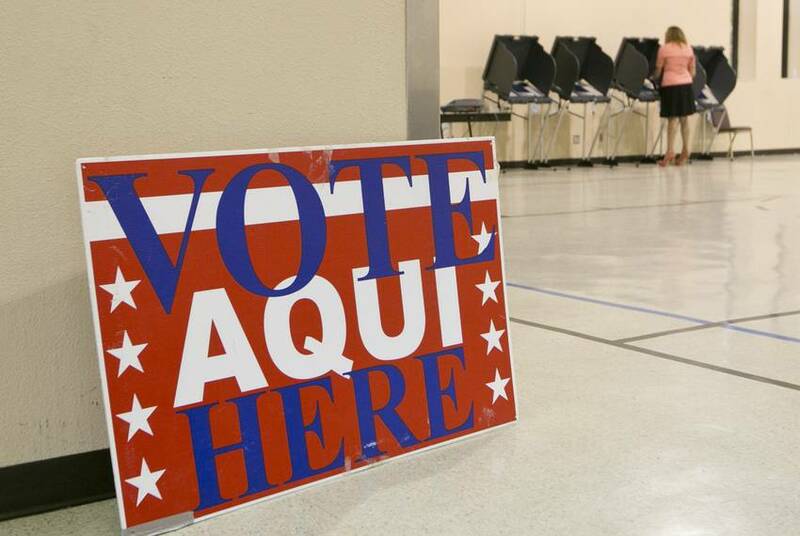 Texas Tribune social media manager Bobby Blanchard and multimedia reporter Alana Rocha will interview reporters about election results and take voter questions as the Texas primary results roll in. 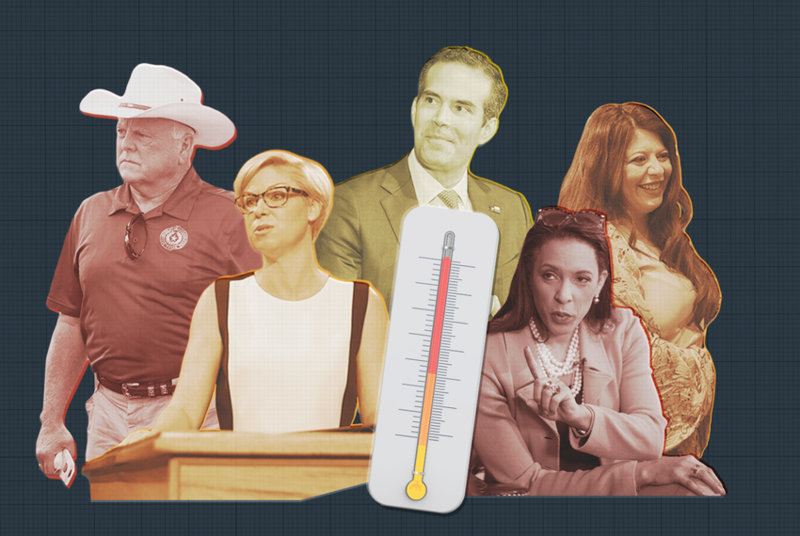 Political Pick'em: Can you guess who will win these Texas primaries? 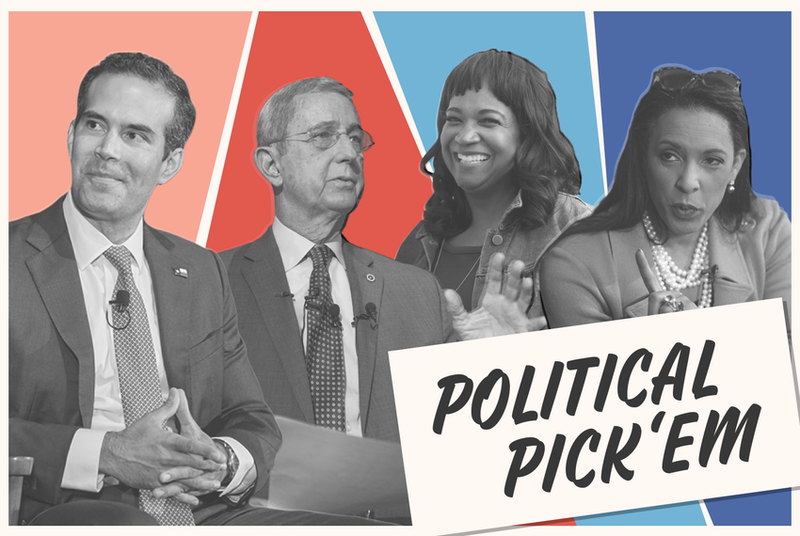 The Texas Tribune is excited to present its first Political Pick'em contest. We've selected 15 competitive Texas primaries and we want you to pick the candidates who you think will get the most votes on election night. Russian nationals posing as U.S. citizens communicated with someone "affiliated with a Texas-based grassroots organization" during attempts to disrupt the 2016 election, according to a new federal indictment by the U.S. special prosecutor. 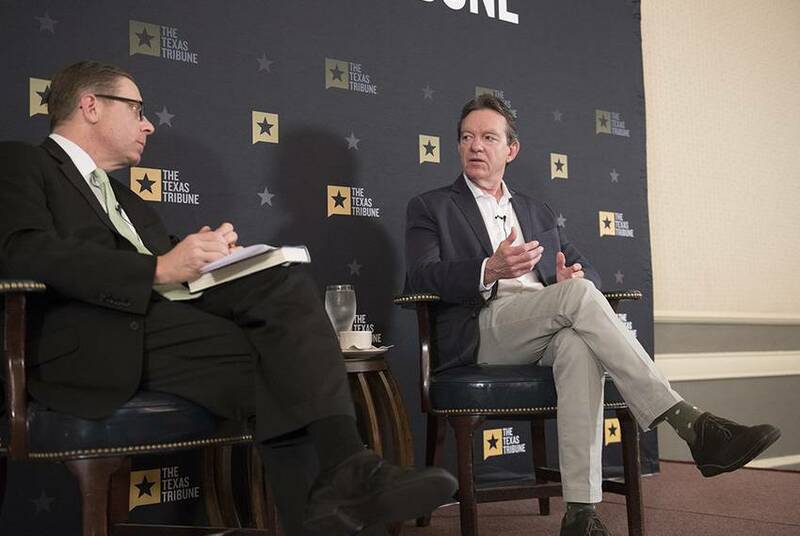 Listen to Texas Tribune Executive Editor Ross Ramsey explain his Hotlist of dramatic and competitive primary races across the state while taking reader questions. As the state's Republican Party faces a heated primary season, The Texas Tribune wants to hear from young conservatives about the present and future of their party. In 2017, news never stopped. 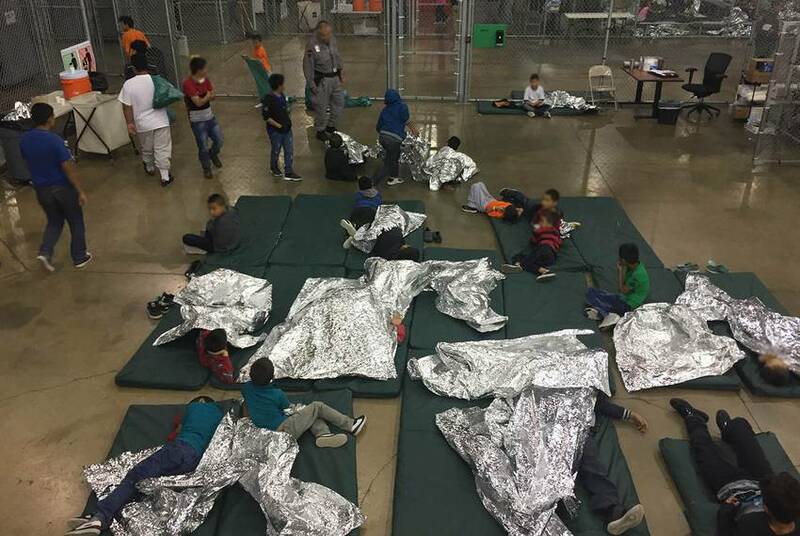 Here are our most-read Texas stories this year. This year, Texas lawmakers met for an explosive legislative session that nearly ended in blows, the governor called an ambitious special session, a hurricane ravaged the coast and scandals rocked the state's members of Congress. Can you tell these fake Texas news stories from the real ones? Take our quiz to find out. 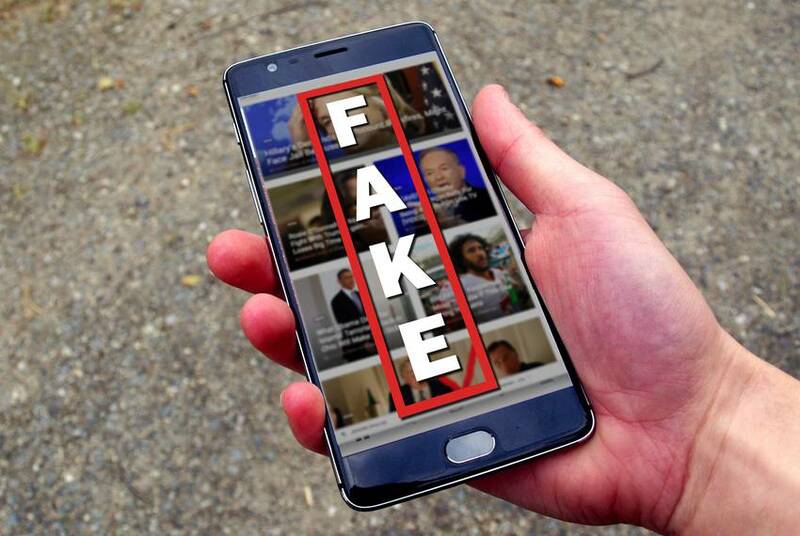 The furor over fake news showed no signs of slowing down in 2017. Take our quiz to see how good you are at identifying falsehoods.